You will need to cancel your subscription before 30 day period if you don’t want to get charged for the next month. By this mutlipurpose Kitchen Shears from Amazon to satisfy your kitchen needs. It lasts longer than the normal shears you find online. This comes from the brand Amazonbasics so need to worry about its built quality. Buy AmazonBasics Multifunction Detachable Kitchen Shears worth Rs.594 for Rs.129 only. Make the cart Rs.599 or above or subscribe to Amazon prime to be eligible for free delivery. Does your PC require a new set of Speakers? No older Speakers which doesn’t even last a year. Go with this is new Havit 2.0 Channel PC Speakers from Amazon at a much lower price. This speaker has high precision good quality sound and built to last long. 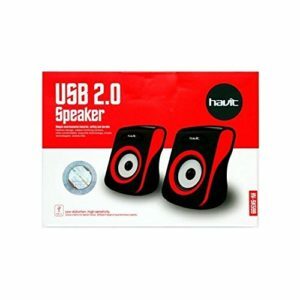 Buy Havit HV-SK599 2.0 Channel PC Speakers (Black/Red) worth Rs.1,499 for Rs.399 only. Amazon Great Indian Sale 2018 Best Offers & Deals with all Payment Offers by Amazon Pay Balance, HDFC, etc. Amazon is back with its first Sale of 2018, as this time Amazon will offer great deals and discount via its Amazon Great Indian Sale 2018. In this sale, Amazon will give great offers on Mobiles, Laptops, Powerbanks, Home and Kitchen Appliances, Daily Needs, Electronics, Clothing and a lot more. But don’t worry, we dealnloot will give you all the best offers in this post of Amazon GIS 2018 Sale. You just have to bookmark this post and get maximum out of this Amazon 2018 Sale. The Sale is live now. Visit here and start shopping! Guys, we added all the payment offers of Amazon Great Indian Sale 2018. 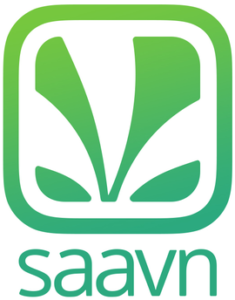 Like 10% Cashback by HDFC, Amazon Pay Balance, etc. So, don’t miss the chance to steal the deals of the first sale of 2018 by Amazon. Flipkart The Republic Sale || Flipkart is here back to back with another fabulous sale commencing from 21st January 2017. On account of 69th Republic day, Flipkart is here with its grand sale “The Republic Sale” or “Sale that is worth a Salute“. There will tremendous product deals at the lowest prices with exciting cashback offers to make it ” Sone pe suhaga Deals“. The sale not only promotes the Indian Republic but is also concerned about ” The Indian Store ” which will be offering Indian products at biggest discounts. Now the question is How to participate effectively in “The Republic Sale“. Dealnloot Team would cover the most the sale as we always do and get your sale shopping to the top level satisfaction. Just stay tuned with this post during the sale by bookmarking this post..!! Looking to buy an on ear earphone? Then here comes an irresistible offer from Amazon on Philips. It produces a great music and never let you take off from your head. Grab it soon. 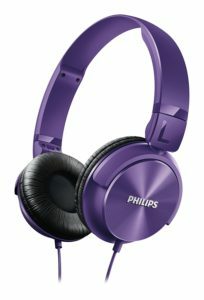 Buy Philips SHL3060PP/00 DJ Style Monitoring Headphone worth Rs.999 for Rs.494 only. Too bored of your diet food? Then here comes saffola to bring a twist in your oats diet. 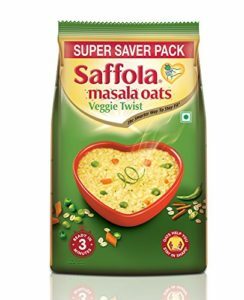 It comes a steal price from amazon, grab it before the product goes out of stock.Buy Saffola Masala Oats Veggie Twist Pouch – 400 g worth Rs.145 for Rs.15 only. Dreaming to have a good looking hair? Then here comes Amazon with a product to fulfill your dream at a much lower price. This gives your hair a shining and healthy look, and makes your hair Frizz-Free. Buy Global Keratin Hair Taming System With Juvexin Serum – 50Ml worth Rs.1,630 for Rs.945 only. Looking to buy some groceries to your home? Then don’t hesitate a second and fill your cart with all the steal deals from amazon now. 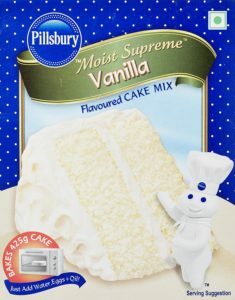 It has various deals on Cookies, Cake mix, etc.. Offer valid only for a short duration of time. Grab it soon. Buy Grocery items at upto 60% off. Looking to buy something delicious for your kids this festival time? Here comes Amazon with an awesome offer for Unibic Delicious Festive Cookies at an unimaginably low price. 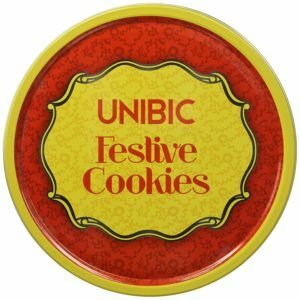 Buy Unibic Festive Cookies, Tin, 250g worth Rs.399 for Rs.99 only.